Howard Lake/Winsted/Waverly Bus Service is located near the city of Howard Lake, in Wright County. Howard Lake is approximately 45 miles west of Minneapolis/Saint Paul. The Howard Lake/Winsted/Waverly School District is approximately 115 square miles and encompasses portions of Wright, Carver and McLeod counties. The School District is comprised of two elementary schools, one middle/high school, two private schools and one public school offering Special Education services. 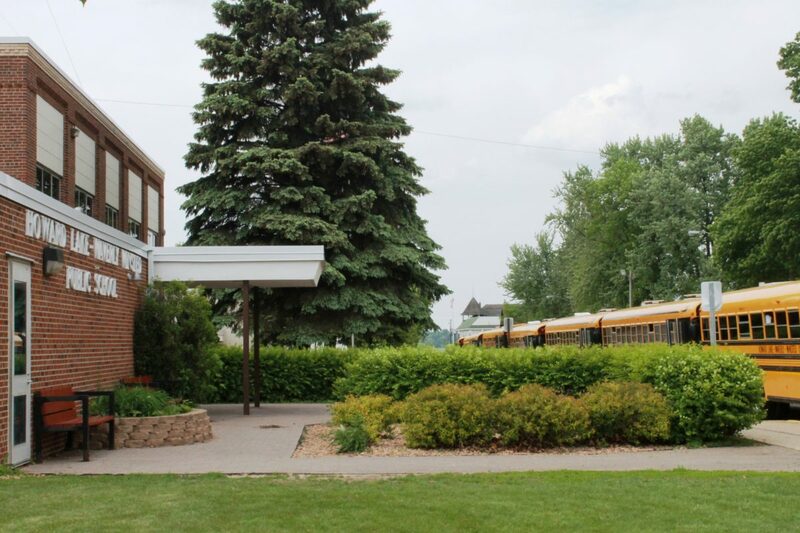 Howard Lake/Winsted/Waverly Bus Service has been a School District 2687 partner since 2014.